Planning to rent a car during your summer sojourns? Depending on which credit card you use, you may be able to – safely – decline additional rental insurance. One of the most profitable areas for rental car companies is their supplemental rental insurance; that’s why many companies are quite aggressive about selling it. 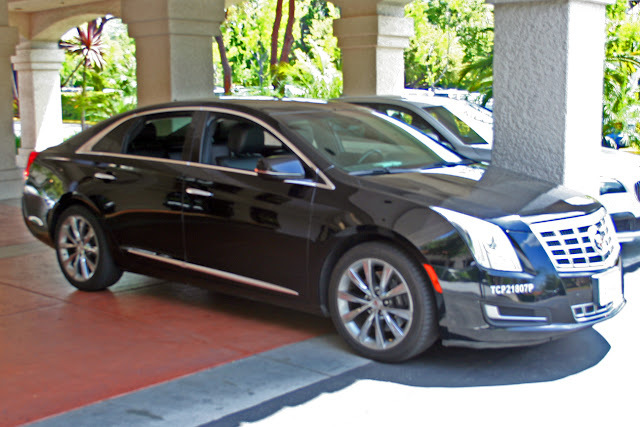 However, as many drivers already know, personal car insurance often covers cars rented for leisure travel. And even if yours does not, the coverage provided by the credit card you carry just might. 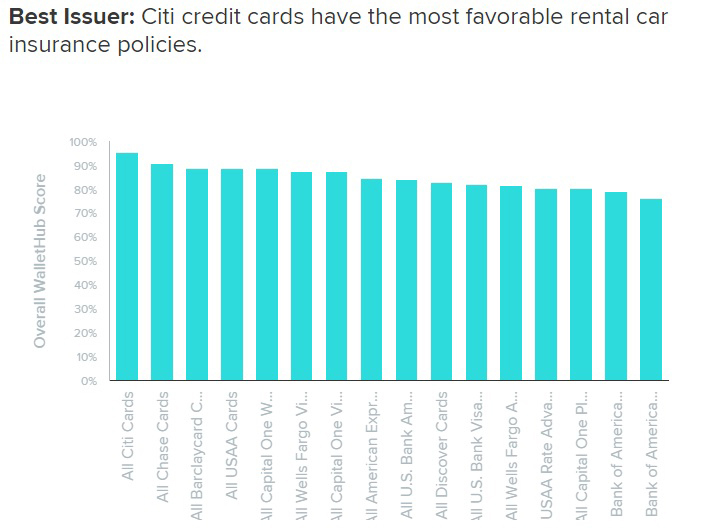 Recently, WalletHub.com commissioned a study to see which major credit cards offer the best protection and detailed the results in its released its 2017 Credit Card Rental Car Insurance Study. That means renters have to know that this perk exists, and what kind of coverage their credit card provides in order to take advantage of it. 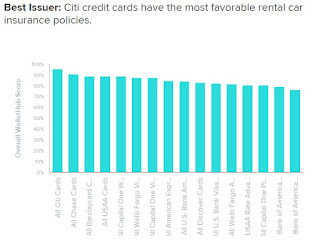 Credit cards issued by Citibank (NYSE:C) have the most favorable rental car insurance policies. Vacationers should avoid renting a truck, open-bed vehicle, exotic/antique car, large van or full-size SUV if you want credit-card coverage, as many cards exclude them. Nearly 40 percent of cards only cover domestic rentals for up to 15 days. 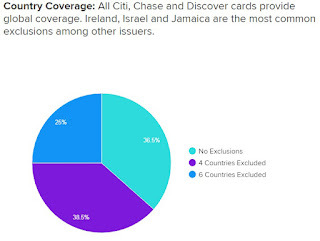 All Citibank, Chase (NYSE:JPM) and Discover cards provide global coverage. Ireland, Israel and Jamaica are the most common exclusions among other issuers. 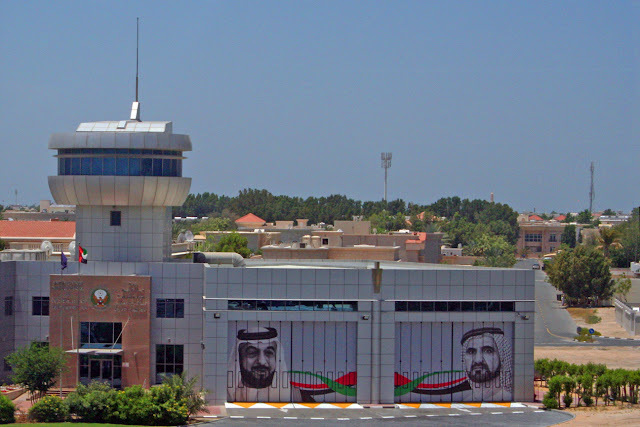 In addition, most rental car contracts forbid drivers from driving on unpaved, unimproved roads. Although the survey noted there is only a 17-percent chance renters will get penalized for driving on a dirt or gravel road, it is still best to stick to the pavement. Business credit cards offer similar benefits, though business cards seem to have policy details slightly enhanced; e.g., covering 31 days instead of 15-day rentals, and a few cards even offer the policy as primary coverage instead of secondary. The WalletHub study included the following tips to minimize the cost and liability associated with renting a car. Make a plan before you hit the rental counter. You may want to accept a rental company’s liability insurance and collision damage waiver if you don’t have personal auto insurance and your credit card won’t give you enough coverage. 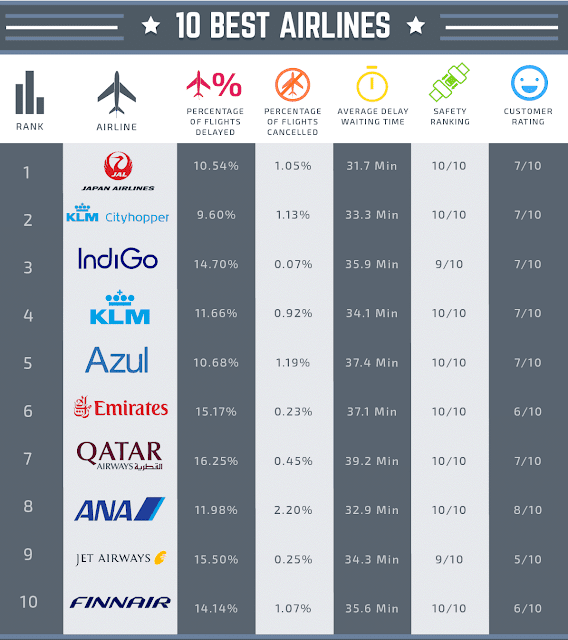 In any case, travelers will want to make an informed decision, not one based on panic at check-out.